around the town of Kazanlak in 16th century. 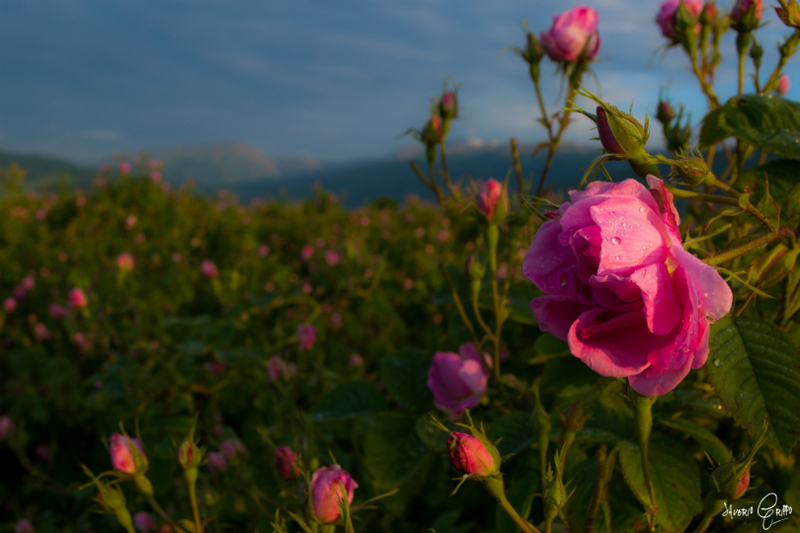 For centuries, Bulgaria has been the country producing world’s highest quality rose oil. 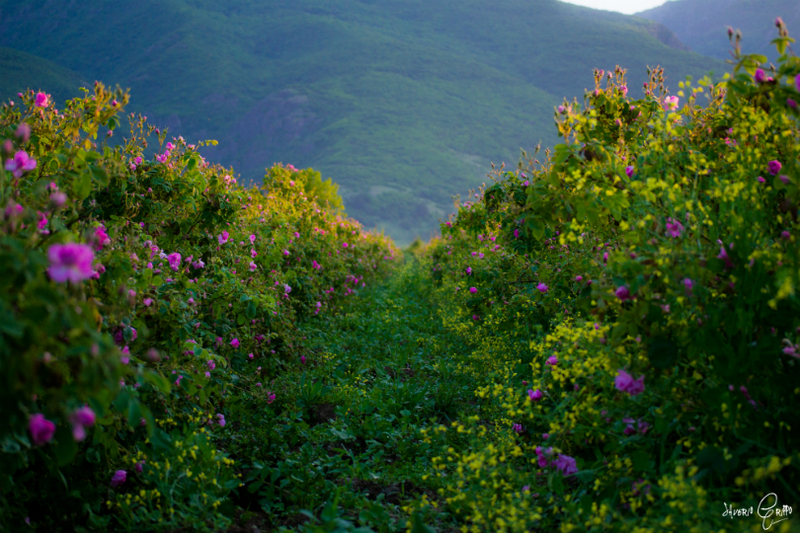 400 years, the Bulgarian Rose Valley has been considered the world center for rose oil production. 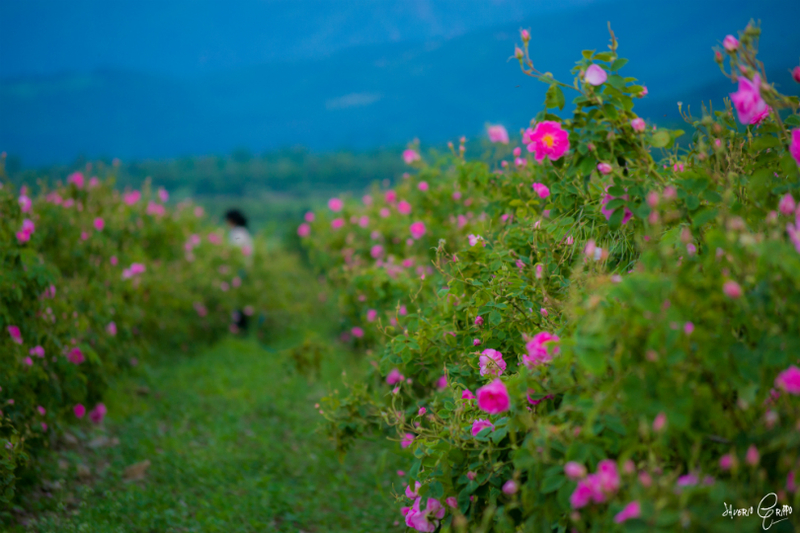 the Balkan Mountain and Sredna Gora, the Valley of Roses is considered to have the best soil structure, air humidity, cloudiness and precipitation for obtaining the finest and most sought-after rose oil in the world. The Organic Bulgarian Rosa Damascena Oil, obtained by steam distillation has one of the most valuable and distinct fragrances. 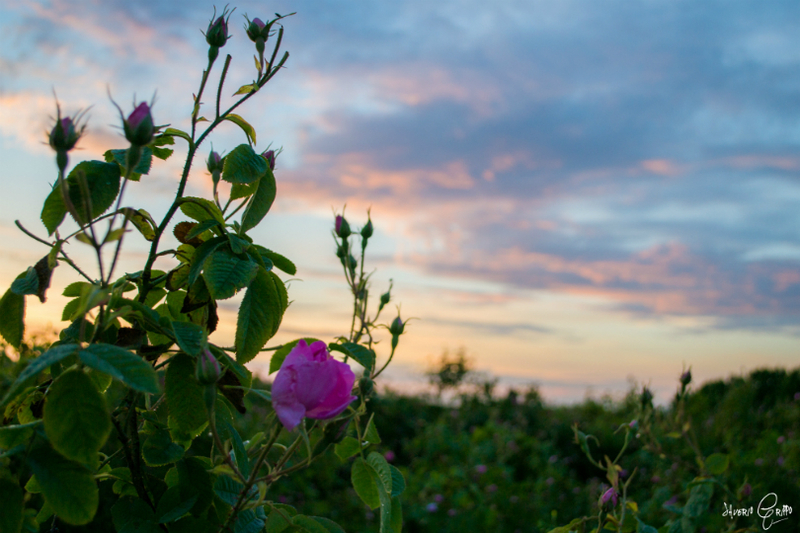 Rose oil is widely used in the cosmetics and the perfume industry because of its complex molecular composition, healing, beautifying and therapeutic properties as well as its multilayered and deep fragrance. Bulgarian Rose Valley produces one of world’s most exquisite essential oil, USDA certified organic Bulgarian Rose Oil-Rose Otto, a 100% pure, natural oil that does not contain any pesticide or herbicide residues.